The most important part of dental care occurs at home and that is brushing your teeth. Toothpaste and proper brushing technique works to remove plaque, a layer of bacteria that forms on the teeth causing cavities, gum disease, and eventual tooth loss if not taken care of. The fluoride in toothpaste helps teeth to resist bacteria by promoting remineralization of the structure. Other ingredients in toothpaste help to keep teeth clean and aesthetically pleasing by preventing and removing stains. In addition, toothpaste reduces bad breath. Brushing your teeth saves you money down the road, keeping your teeth healthy significantly decreases the amount of dental work you need, whether it be a cavity filling or treatment for periodontal disease. Not only that, but brushing your teeth reduces your chance for infection. This includes infection of the heart, lungs, and even the brain. 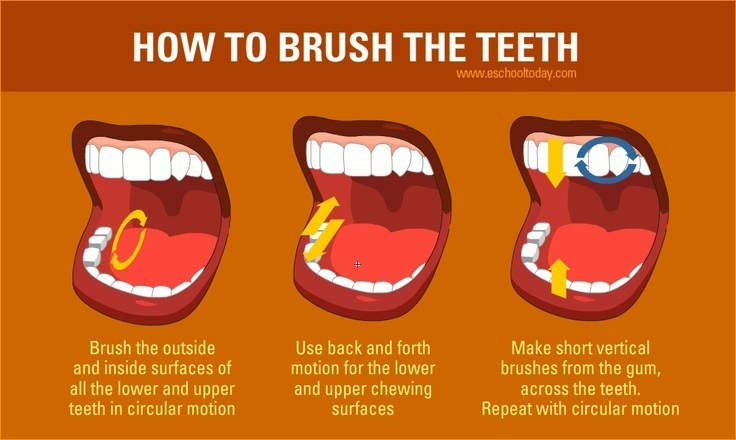 The reason for this is that brushing your teeth significantly reduces the amount of bacteria and sugars present in your mouth. This reduces the probability the bacteria will reproduce and multiply to harmful levels. However, brushing is only part of the solution. Flossing and regular checkups are important as well.